The look of Furniture Grade PVC Pipe. Without the shipping costs. PipeSleeves™ make plumbing-grade PVC look like Furniture Grade PVC. PipeSleeves are a cosmetic-only solution and are not considered a replacement for Furniture Grade PVC pipe. PipeSleeves do not add strength, UV resistance or scratch/impact resistance to plumbing-grade PVC pipe. Please see our comparison chart below for more information. PipeSleeves are extremely easy to apply to off-the-shelf PVC pipe. Simply slip PipeSleeves over store-bought plumbing-grade PVC pipe and apply heat with a heat gun to achieve a close-to-Furniture Grade PVC pipe look. PipeSleeves add a thin outer layer to plumbing-grade PVC pipe to make it smooth and glossy, to match FORMUFIT PVC fittings and accessories, at an economy price. Put away the acetone. PipeSleeves are thick enough to cover most manufacturer markings printed onto plumbing-grade PVC pipe, so they will appear clean and unmarked, just like Furniture Grade PVC pipe. NOTE: Some manufacturer markings may show through due to tint and darkness. Coming in at less than 9 oz. per 10-foot length, PipeSleeves can ship in the same package as your fittings for practically no additional charge. 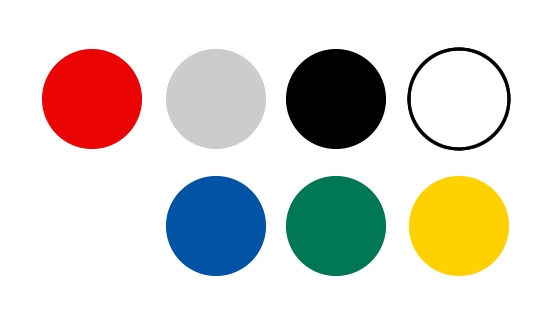 PipeSleeves are available in many FORMUFIT PVC fitting and accessory color tones that are available in each size, and are a close match to each FORMUFIT color. 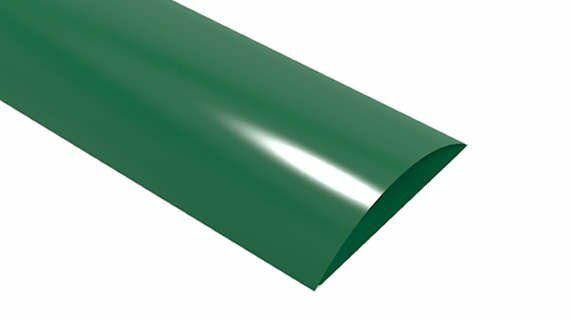 With PipeSleeves available as 10-foot (120 inch) lengths, you can now get a Furniture Grade PVC look in long lengths without expensive freight charges. Purchase the PVC fittings and accessories you need, along with the size and length of PipeSleeves you need from FORMUFIT. Cut your plumbing-grade PVC segments to size for your project. Wipe the PVC pipe with a wet cloth to remove any dirt or debris. There is no need to remove the manufacturer markings from the pipe. Cut FORMUFIT PipeSleeves to length to match your PVC pipe sizes and slip them over the PVC pipe segments. Apply heat from a heat gun* to the PVC sleeves to shrink them down to the contours of your pipe. Using a sharp knife, cut away any excess material using the downloadable PipeSleeve Trim Cuffs to fit the pipe into the fitting and assemble your project. *A heat gun is required to reach optimum temperature. A standard hair dryer will not work for FORMUFIT PipeSleeves. 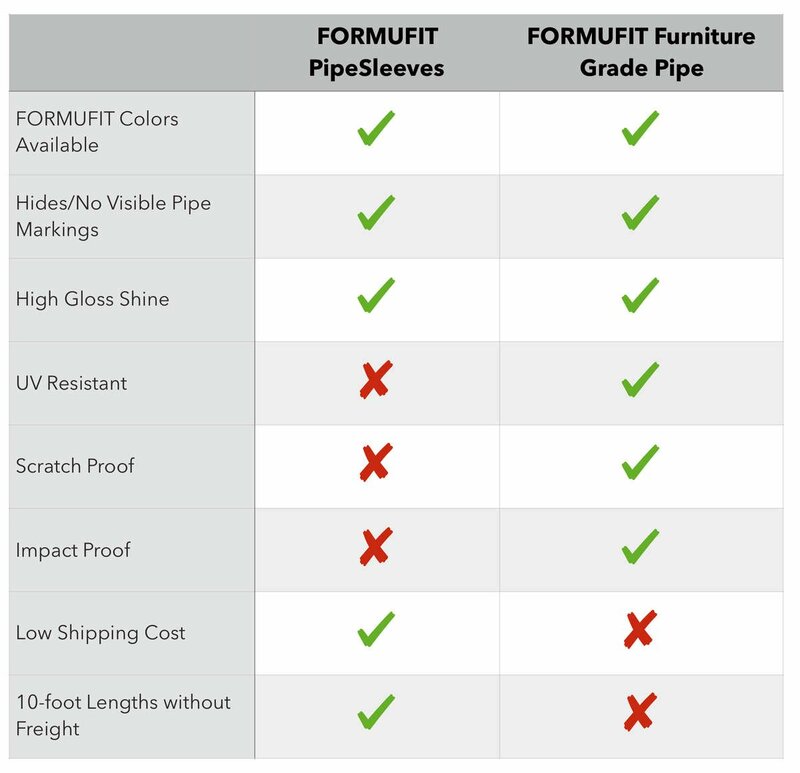 Are FORMUFIT PipeSleeves as tough as Furniture Grade PVC pipe? No. PipeSleeves are a light-duty solution for light-duty pipe applications. They do not add any additional structural strength to plumbing-grade PVC pipe. If you need a solution where it requires durability, such as with pets, we recommend using Furniture Grade PVC pipe. 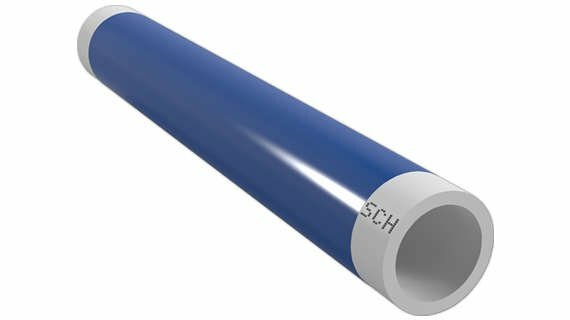 Are PipeSleeves UV resistant to sunlight like Furniture Grade PVC pipe? No. PipeSleeves are not UV resistant and may fade over long periods of time with exposure to sunlight. After I applied the PipeSleeves to my PVC pipe, there are bumps on the surface of the pipe. What happened? Most likely the surface of the pipe was not wiped properly. The bumps on the surface are dirt or debris that is trapped between the pipe and the PipeSleeve. Be sure to wipe the pipe with a wet cloth before application. Handling PVC pipe can cause it to create a static charge so try to keep the pipe segments away from floors other other surfaces where it may attract dirt and debris. I used a heat gun on my pipe with PipeSleeves but the material is wavy or has lines in it. How can I fix this? Most likely the PipeSleeve has not had adequate heat to finish recovering to its shrunken size. If the surface is not fully smooth, continue to apply a back and forth motion of the heat gun to the area until the waves and lines disappear. I used a heat gun, but a hole formed in the PipeSleeve? What happened? Most likely too much heat was applied to a single area of the PipeSleeve for too long, or the heat gun was too close to the PipeSleeve. The PipeSleeve will continue to shrink past its recovered size if too much heat is continually applied to it, so be sure to move the heat back and forth and stop applying heat once the surface is smooth in that area. Can I connect parts with PVC cement when using PipeSleeves? Yes, however you must remove the PipeSleeve from the points of connection first to expose the PVC pipe. Use the provided PipeSleeve Trim Cuffs to determine how much material must be removed for each fitting size and type. Using PVC cement while the PipeSleeve is in place will not provide sufficient adhesion for the chemical fusion weld. Can I use internal-fit PVC products such as internal caps with the PipeSleeve product? Yes, however you must allow enough length for overhang of the PipeSleeve so that it can be tucked inside of the pipe. As you use the heat gun to apply heat to the overhanging PipeSleeve, it will begin to bow and conform to the edges of the pipe. Once it stops shrinking, tuck the remaining PipeSleeve into the inside of the pipe and use a knife to make four (4) cuts along the inside if the PipeSleeve material on the inside portion of the pipe. Due to the added material inside of the pipe, a rubber mallet may be required to get some internal-fit products to properly seat inside of the the newly covered pipe. Do FORMUFIT PipeSleeves stick to the pipe? No. 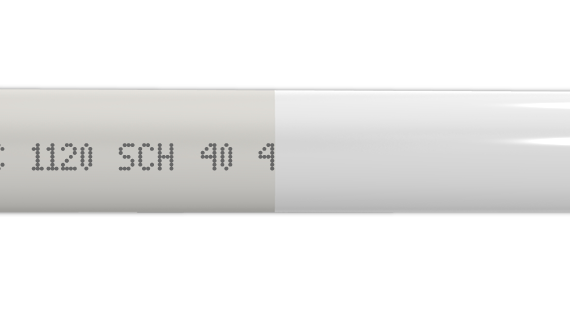 PipeSleeves act as a veneer and can be removed with a sharp blade at any time to either a) replace the color b) to reuse the pipe for other purposes. Can I use FORMUFIT PipeSleeves for other applications? Yes. PipeSleeves are not restricted to only be used on PVC pipe. They will confirm to almost any long or cylindrical surface object that needs to be covered or protected. 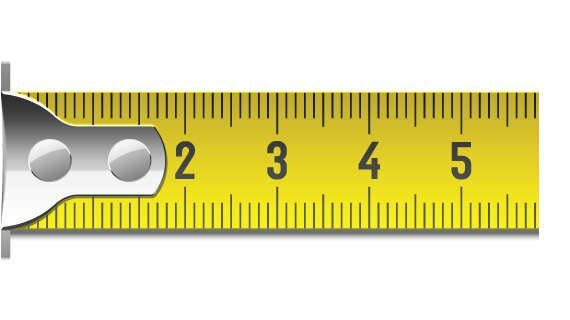 Please note that PipeSleeves are only available in the sizes shown on our website.